The International Drum and Percussion Expo is the perfect place for drummers and percussionists of all ages and skill levels to see over 120 exhibitors showcasing the latest instruments, music, technology, sticks, mallets, publications, educational materials and more. 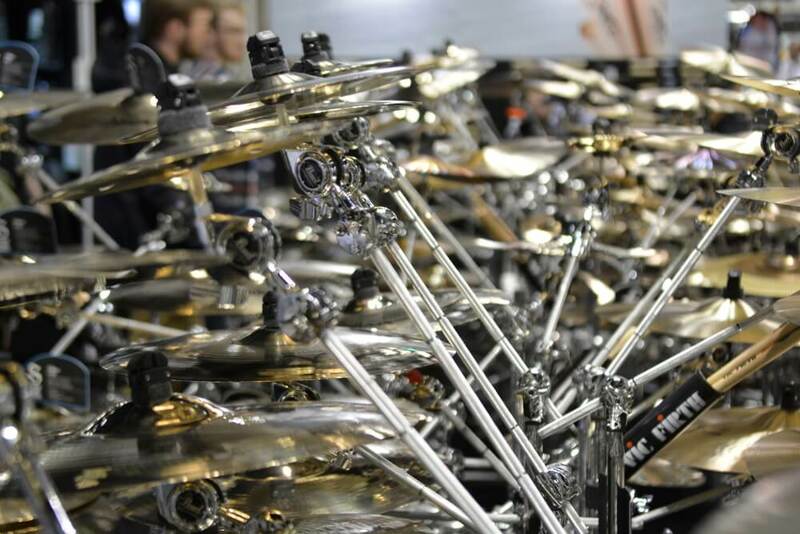 Immerse yourself in the latest and greatest the percussion world has to offer. Demo and purchase new gear, talk to industry leaders face-to-face, and converse with musicians from around the world. Want to Exhibit at PASIC?